Collective enfranchisement gives Leaseholders of flats the right to collectively buy the freehold and any head leases existing in the building. Leaseholders are able to grant new leases to themselves with extended lease terms. New leases can be written to correct any anomalies and irregularities existing in current leases that are not in compliance the Council of Mortgage Lenders, making it easier to sell your flat. The Leaseholders attain control of management of the building, which puts an end to the Freeholder’s involvement, unforeseen high service charges and communal repair work bills. The participating Leaseholders must own at least two-thirds of the building’s flats where leases were granted initially for 21 years or more. All individual participating Leaseholders must own fewer than 3 of the building’s flats. Part of the building can be non-residential, so long as the non-residential part comprises less than 25% of the entire building. The building may not meet the qualifications for enfranchisement if the building has undergone a conversion into 4 flats or less and where there is a resident landlord. What steps are involved in the process of buying the Freehold? The price for the freehold depends on several factors, which include the duration of the leases and the market value of each of the individual flats. Foundation Surveyors can help you to determine the price of your premium by undertaking a series of desktop valuations or full inspection valuations. We offer customised, well-informed advice. The report will iclude a valuation (low valuation) to go with the offer you make to your Freeholder, a high valuation, that we assume the Freeholder will make as their counter-offer and we will finally provide a valuation of the likely settlement premium. We provide you with a flat-by- flat breakdown, setting out what each participating leaseholder is likely to pay. A rough indication of the premium for one participating leaseholder is similar to a statutory 90-year Lease Extension. Give our Lease Extension Calculator a try to get an indication of the likely cost of purchasing your freehold. Your solicitor will most likely be the one preparing your offer. An Initial Notice is served on your Freeholder, stipulating essential facts about the Leaseholders and the building, including the names of the participants or company name that the freehold will be acquired in, along with the price you are offering to pay. The Freeholder is now legally obligated to respond via a Counter Notice, and this must be done within a set time frame. Once the Freeholder makes their counter-offer through a Counter Notice, negotiations can begin. 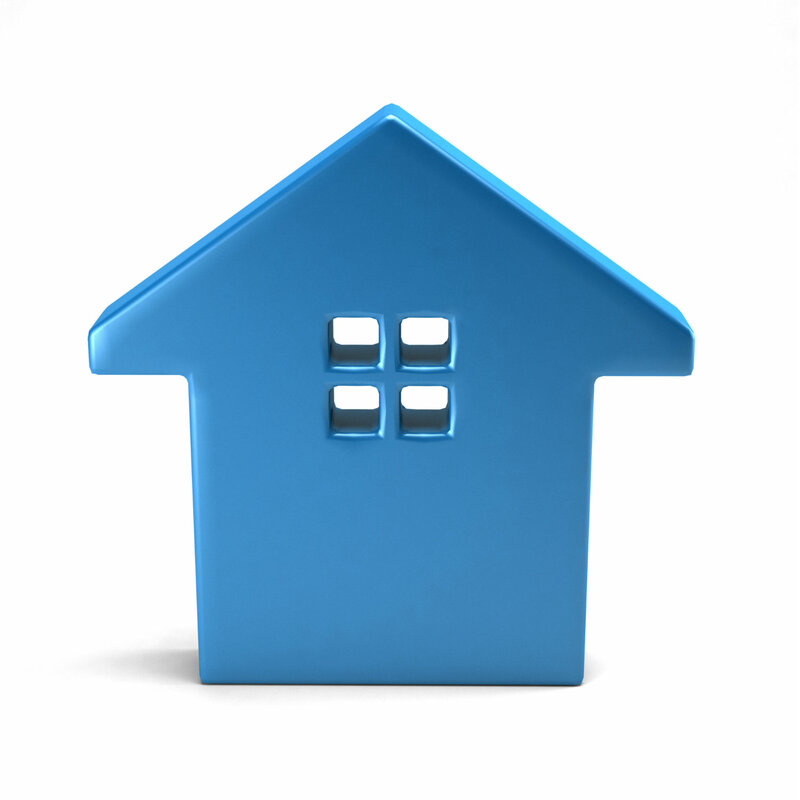 The law stipulates a “statutory calculation” as to how to value a leasehold enfranchisement. However, this calculation is subject to several variables, which are, within reason open to negotiation. The Leaseholder will make a low level offer, and the Freeholder will counter with a higher offer. The two parties will then negotiate until a settlement is reached. Once the two parties have agreed on a premium, the solicitors representing the Leaseholder and the Freeholder will draw up the agreement barring any further negotiations, and the Freehold is granted. In the event your Freeholder is uncooperative, or you cannot reach an agreement on the premium, the matter can be submitted to the First Tier Tribunal, in which case we can represent your interests as an expert witness. Want some answers? Take a look at the FAQ's below! 1. What happens if I cannot locate the freeholder? One of the most common reasons for buying the freehold is due to the fact that the Freeholder simply can’t be found. It might be due to their death, relocated overseas or they simply may not be interested any longer in the freehold. In cases like this, Leaseholders can apply to the court for a Vesting Order. Leaseholders must prove to the court that they have done everything possible to locate the Freeholder before the order will be served. 2. What will the leaseholders acquire in the end? They will acquire the freehold of the building. If there are any communal grounds, they will acquire those with the freehold, plus any buildings existing within the grounds forming part of the title, provided these buildings and grounds are within Leaseholders rights to use in accordance with their leases. In the event there are some head leasehold interests that exist between the leases of individual flats and the freehold, these too would be acquired. 3. How is the price payable for a freehold determined? 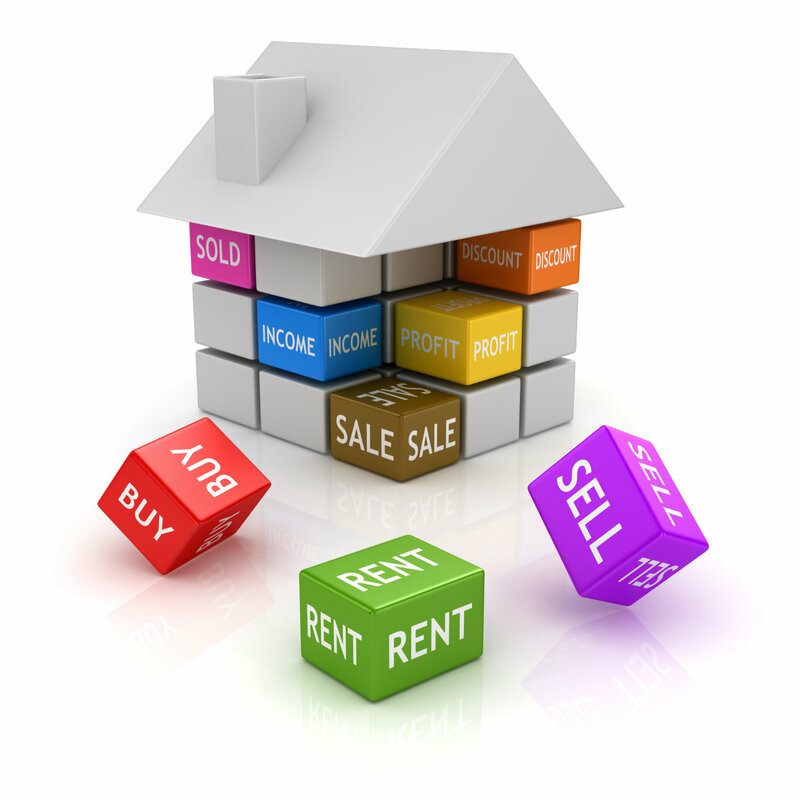 This depends on several factors, which include the duration of the leases and the individual flats’ market value. The price payable will be significantly higher if the leases have fewer than 80 years remaining. It is strongly recommended that Leaseholders appoint a Valuer with sufficient knowledge and experience in this field such as Foundation Surveyors. This ensures you are well informed with regards to the likely premium range before serving your Initial Notice. The reason for this is that by law, the price stipulated in the Initial Notice has to be realistic; therefore advice on valuation should be obtained at the outset. 4. What are Leaseholders obligated for in terms of Valuation and Legal fees? You are obligated to your own legal fees, plus the reasonable costs for the Freeholder’s valuation and legal fees. You will not be obligated for the Freeholder’s legal fees for negotiations and/or for their dealings with the court and/or their applications to the First Tier Tribunal.